Julio Urias has not pitched in a Major League game in over a year. 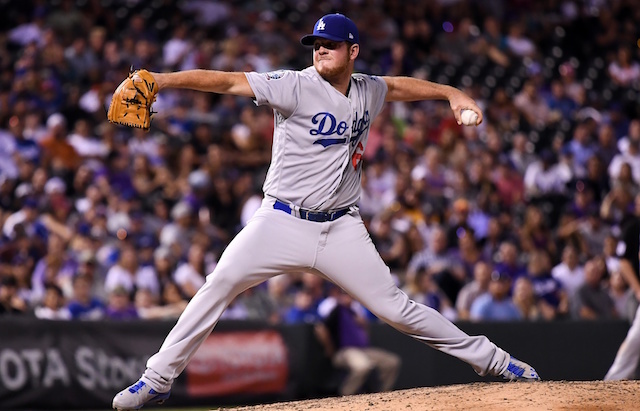 The onetime top pitching prospect in the Los Angeles Dodgers organization underwent major shoulder surgery in June 2017 and has been working his way back ever since. His return to the Dodgers could come soon, however. Manager Dave Roberts hinted to as much after Kenley Jansen’s heart trouble created a need in the team’s bullpen. That being said, the Dodgers remain committed to slowly building Urias back up from what was a career-threatening injury. However, that discouragement eventually turned into self-confidence. 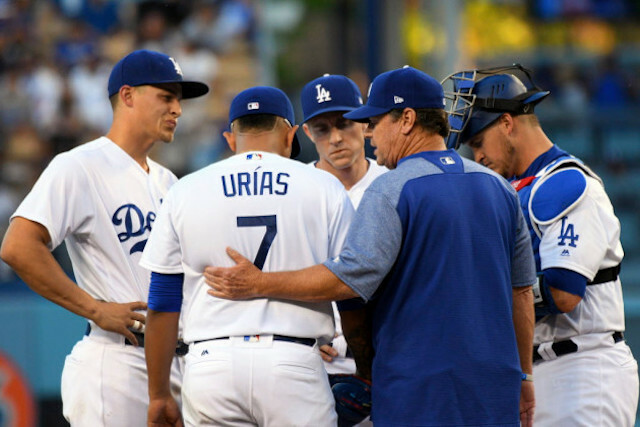 Urias publicly said he believed he could come back strong from surgery, and bnow he has some results to back up those words. Urias pitched 1.2 innings on just 19 pitches in his first Minor League rehab appearance with the High-A Rancho Cucamonga Quakes. Twelve of those pitches were for strikes, although he gave up three hits including a home run. Urias struggled in his next start, though. He was slated to complete two innings plus face one batter in the third, but only recorded four outs before he allowed two runs and exited the game.